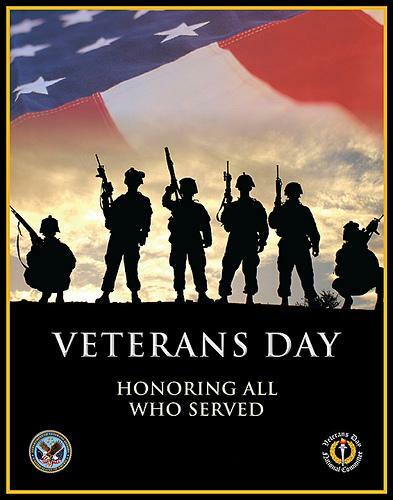 Let's Hear It for the Veterans This 11/11/11! If you're into numbers, you've probably been waiting for today all year -- 11/11/11: the day when three 11s will align for the first time in a century. I know I'll be looking at the clock when it strikes 11:11 today. But let's not forget that today is also a day to celebrate our vets. Special date all around. Happy Veterans Day from the Voxox team here at Telcentris!